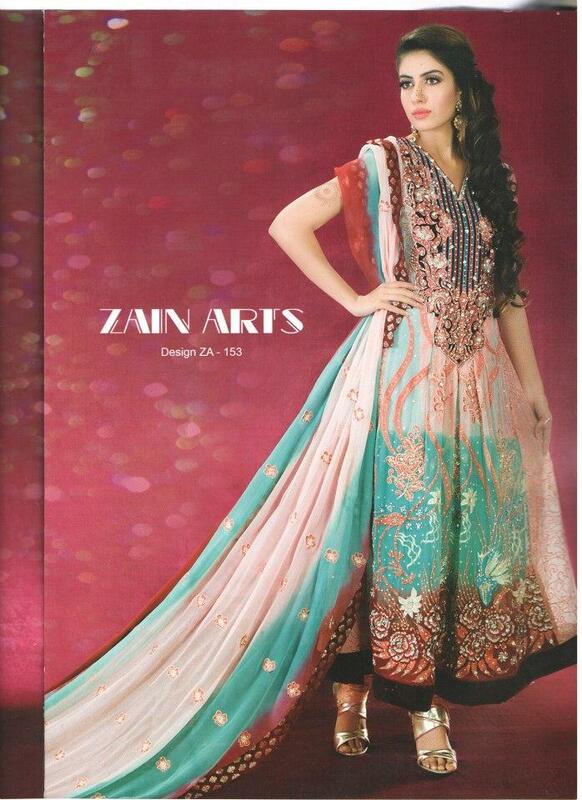 All Bridal wear collection are Vendors.Which are designed by the Lajwanti by Ana Ali & Syed Afzaal Ali.All styles are according to gtrend and traditions. 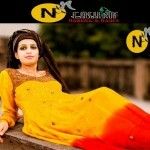 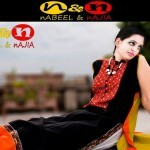 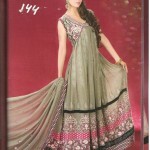 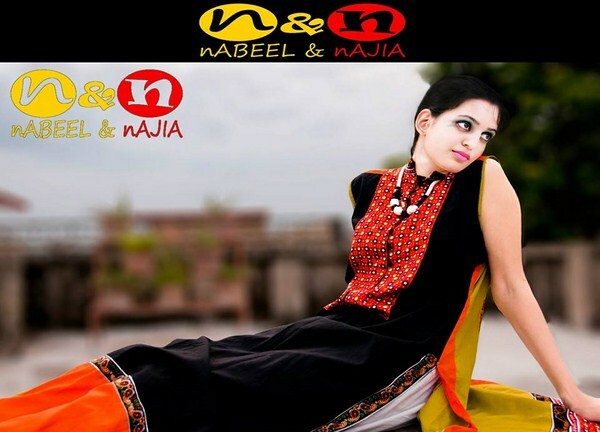 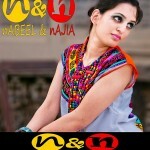 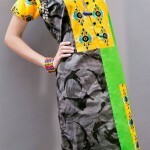 Trendy Casual Wear Pajama Frocks are not only for causal wear but also for evening parties and semi forla event.All frocks are simply embellished with nafees stone work.Frocks style are long which are according to the trend.pajama churidar with frocks are always a favorite dress for girls for all kind of event. 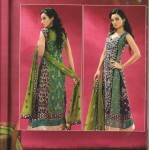 Onu’s is most popular fashion brand of pakistan fashion industry..Onus trendy kurta collection for ladies are stunning and glamorous.onu’s collection includes casual, formal,semi-formal, party wear, evening wear,heavy party wears, light party wears,bridal wear, wedding lehangas and Bollywood celebrity dresses for ladies of all ages.onu’s winter wear collection are specially for uk based costumers. 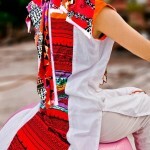 Onus collection is more than a label it’s a life style. 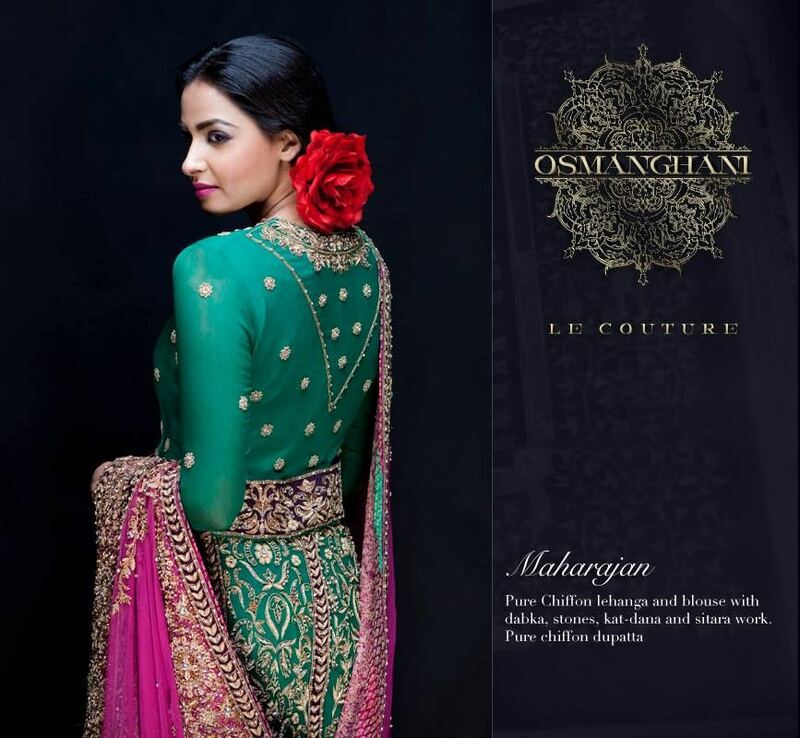 The product line provided by onu’s collection includes casual, formal,semi-formal, party wear, evening wear,heavy party wears, light party wears,bridal wear, wedding lehangas and bollywood celebrity dresses for ladies of all ages. 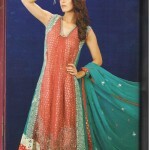 Exclusive designs are available for special occasions and made according to the individual’s requirements.This kurta style collection is very attractive wear dresses for girls in the season of winter. 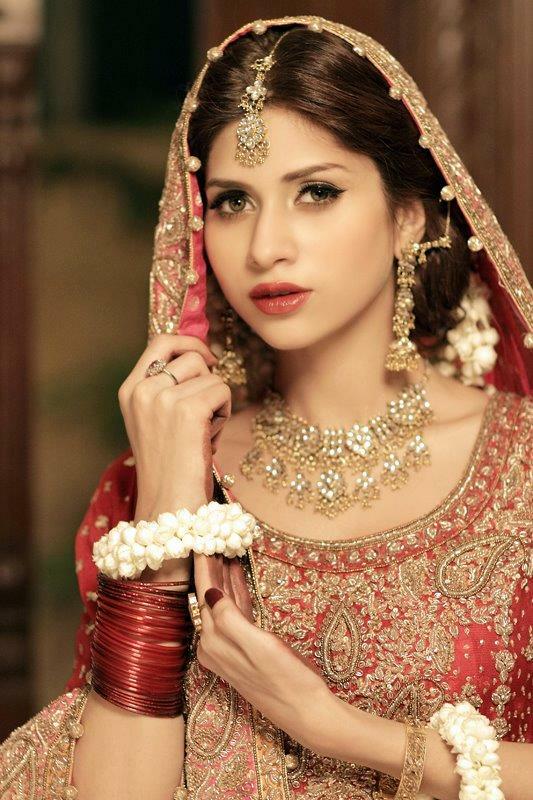 Bridal dress makeup and stylish mean a lot on weddings ay.If you wear all those thing fine then you will get awesome look.On wedding day lehnga choli, gharara, and wedding dress are commonly used. 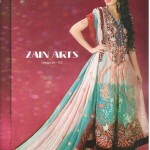 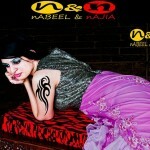 Zain Arts is one of the popular fashion designer of Pakistan. 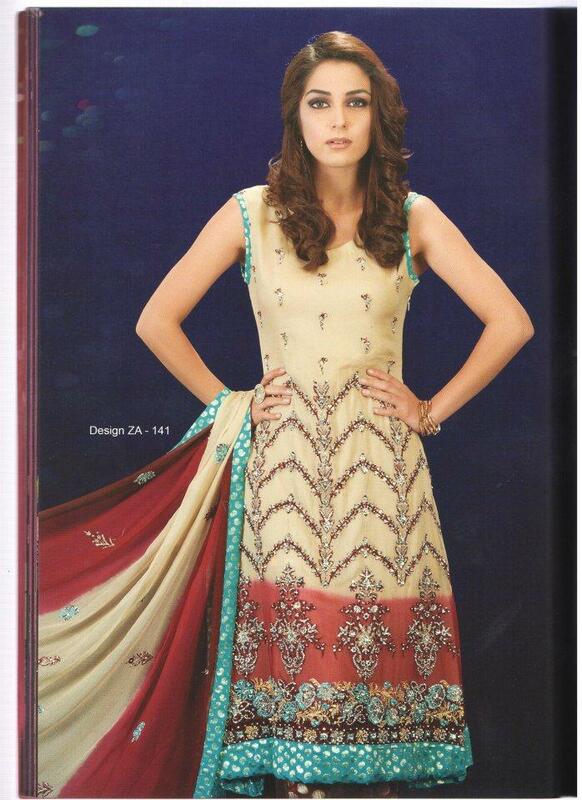 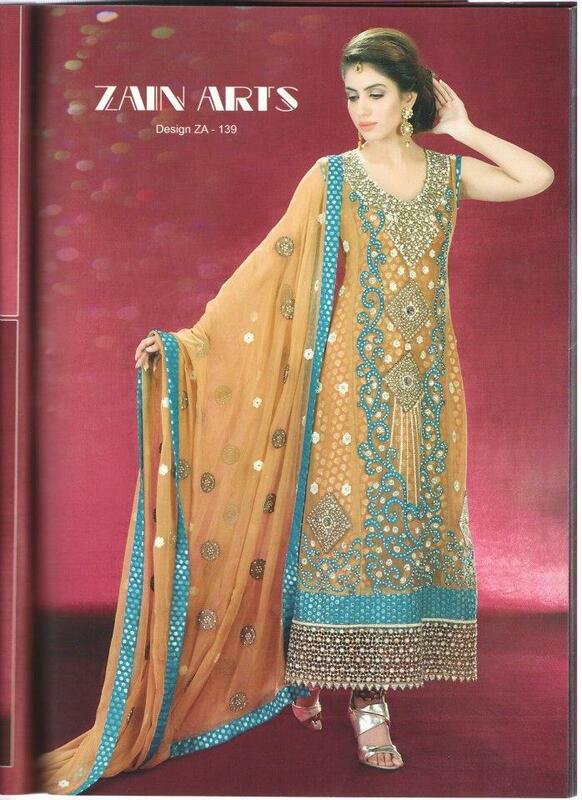 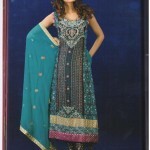 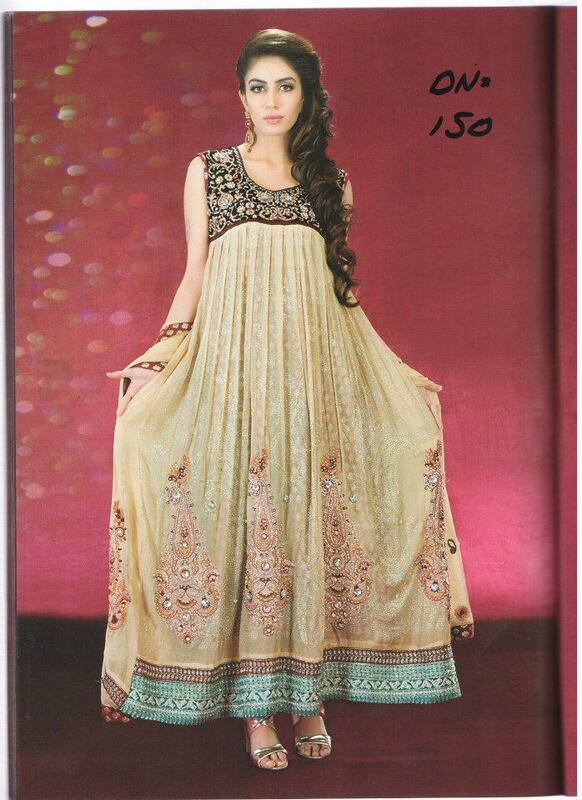 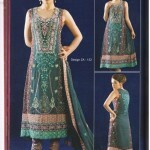 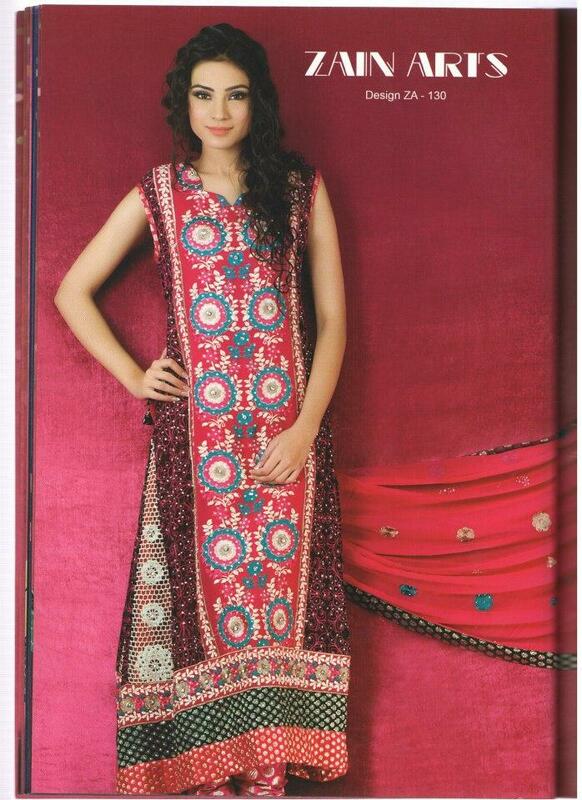 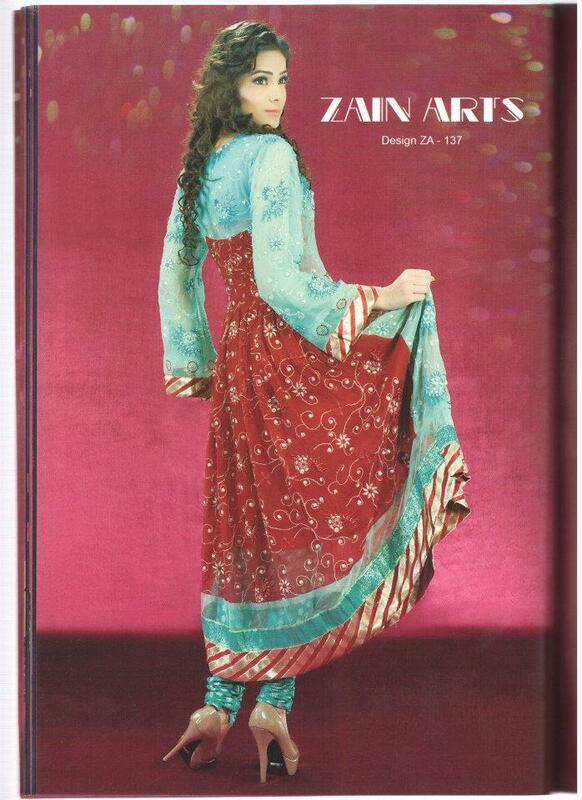 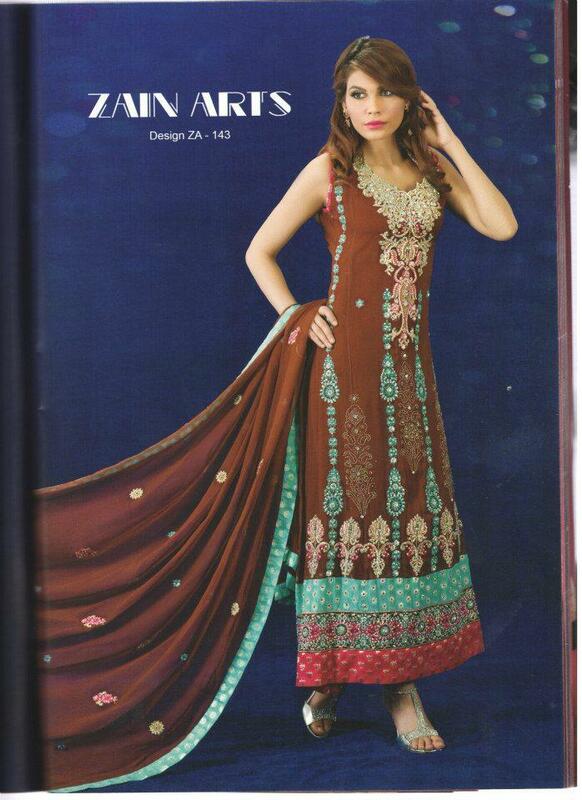 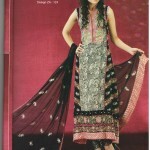 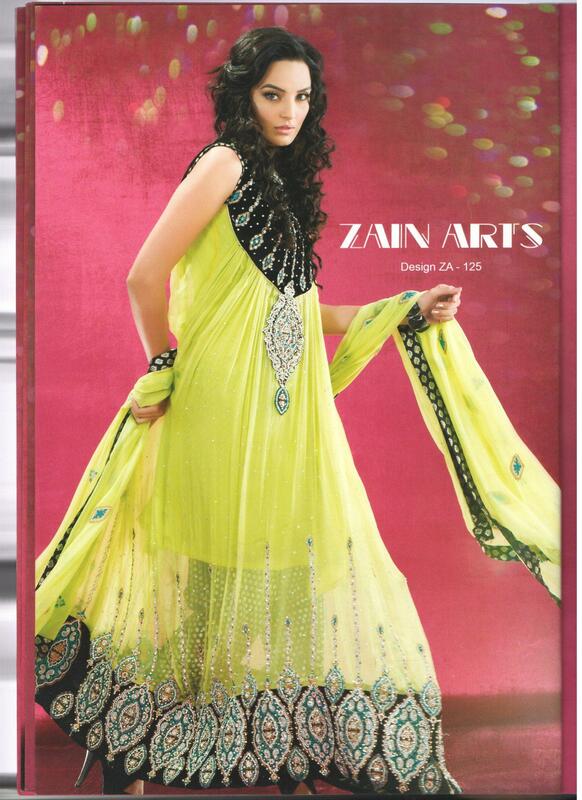 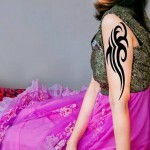 Zain Arts offers fancy dress collection for girls.all dress are ready to wear and perfect for recent trend. 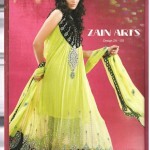 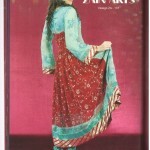 Zain Arts Fancy Dress Collection include casual wear, party wear, formal wear, formal wear, semi-formal wear, bridal wear.Zain Arts Fancy Dress use many kind of fabric like pret line, knit wear, lawn collection .Color scheme is very attractive and all dress embellished with embroidery.Lets have a look of this awesome collection.